How can Overseas Immigrants get Canadian Visa? Canada being one of the most developed countries is an attractive destination to Overseas Immigrants. 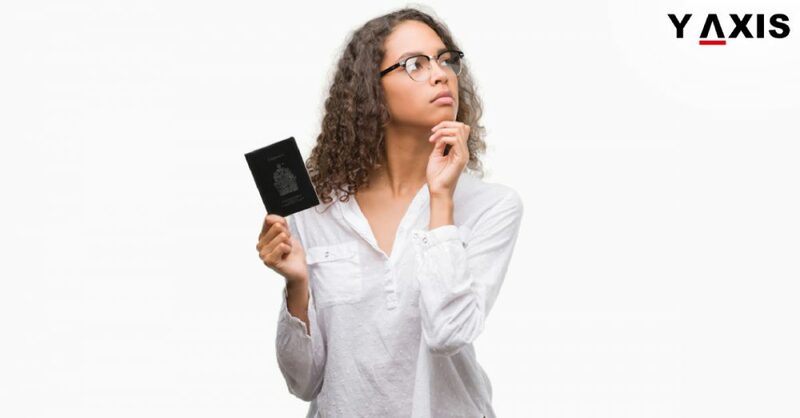 But Overseas Immigrants often worry about the Canadian Visa process. It is said to be one of the most challenging ones. To get a Canadian Visa, Overseas Immigrants must present the following information or documents. The fees are subject to change based on embassy decision. Overseas Immigrants can apply for Canadian Visa either online or through a Visa application centre. It is advisable to consult an experienced Visa provider agency to avoid further delay. The Immigration process is managed by Immigration, Refugees and Citizenship Canada (IRCC). The application for Canadian Visa can be submitted online on the IRCC website. Overseas Immigrants should have digital copies of their documents to be able to apply online. There are authorized Canadian Visa application centers across the globe. One must be present in the application centers in person and submit their application forms. However, for collecting the passport and Visa, one might opt for a paid courier service. As reported by the TravelStartBlog, the cost of the same would be about $23. Be it the online process or the in-person one, the following steps are mandatory for applicants.